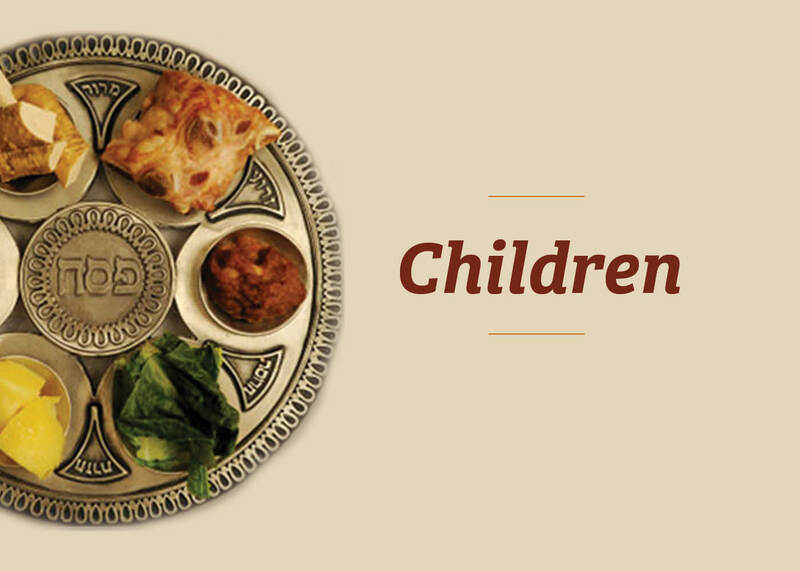 Join us for our un-traditional traditional Seder, re-telling the story of the Exodus from Egypt, and sharing in songs, celebrations, joy, and good food. 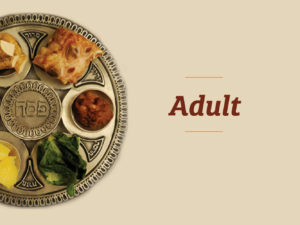 Rising Tide International has hosted a Seder every year for the last 15 years open to people of all faiths. It will be a joyous and memorable evening with a delicious traditional meal. This year we will celebrate Passover with Rising Tide co-Founder Shahabuddin David Less and longtime Rising Tide teacher Zaid Smith, to celebrate a very special Interfaith Seder dedicated to Peace and Peacemaking in the Holy Land.